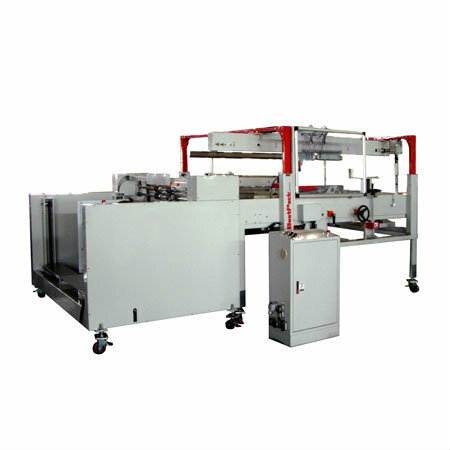 The model ESHTS is an innovative high performance carton erector/sealer using a top pull hopper system. This erector is built for heavy usage with quick and simple carton size changeover. This unit is built for larger carton ranges. The adjustments for the hopper width, carton width, and carton height are fine-tuned with easy-to-adjust screw drives. If you are looking for a simple yet heavy built carton erector, this is a must-see machine. Optional automatic infeed conveyors are available for pre-stacked cartons. As seen in the video. All specifications are dependent upon specific applications. Contact us for specifications.